Software engineering (coding) is one of the most in-demand, high-paying careers in the world right now, and it’s becoming more valuable every year. By learning to code, your child is developing their mind in practical ways and taking an important step toward building skills that could remain relevant throughout their life. But knowing something is valuable and actually knowing what to do about it are two different things! This is where Code for Teens comes in. Code For Teens: The Awesome Beginner’s Guide to Programming (Volume 1) is an excellent starting place if your child wants to learn to code. 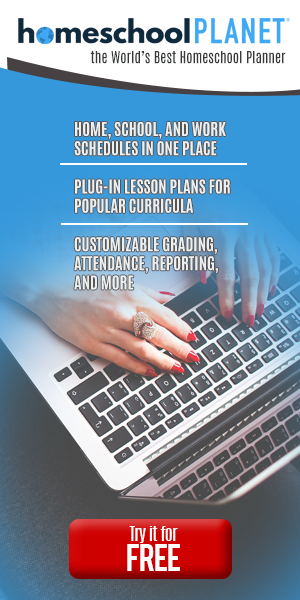 Many middle and high schoolers want to learn to code, but because we as the parents know nothing about coding, the task of finding the best curriculum can be a daunting one. Thankfully, with Code for Teens, you don’t have to know anything about coding! The softcover book is designed with the independent child in mind. The answers to all the assignments are in the back of the book. Of course, even the most independent and trustworthy child can benefit from mom or dad double checking answers here and there. Within the hundreds of pages, you’ll find drills, dozens of projects and games that are dedicated to helping your child learn to read and write computer code. 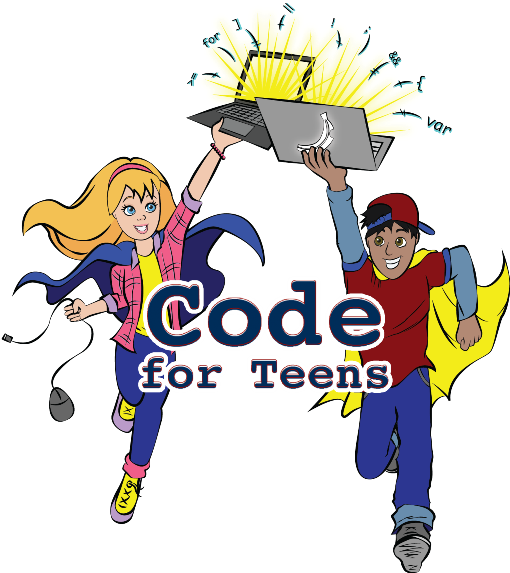 Code for Teens is a self-paced book for students in middle school and up. Every chapter includes a review section and lots of drills. Actually, there’s a lot of review in each chapter. For some students, this is great. For Julia (my sophomore) it was a bit much practice and she was able to skip over some of it. The concepts in the book build on each other, so really you shouldn’t skip around. There’s a glossary in the back with terms. But perhaps my favorite help in the book is the key in the back. As I said before, all of the answers are in the back of the book, which makes grading or double-checking answers super easy. She used the book for this review and really enjoyed the way it is written. The conversational style is very friendly and downright funny at times. As someone who wants to do something with anti-cyber terrorism when she grows up, coding is nothing new to her. She’s been using online coding resources for a while. That being said, she found this book to be a breath of fun fresh air. Typically everything she uses is very dry and straightforward. In fact, she asked me why I didn’t hand her this book years ago. Codes for Teens is indeed an awesome resource for kids wanting to learn to code.